Chick-fil-A Sienna Crossing is excited to enter your community. We will provide a family friendly atmosphere while providing quick service. Our Dining Room offers ample sitting including a custom made handcrafted farm table. Enjoy your meal while your kids play in our playground. Need to bypass the line, we have you covered. Order your meal with the Chick-fil-A One App. Hosting a Party or Office Meeting? We have you covered. Contact us and we will serve you! In a rush? 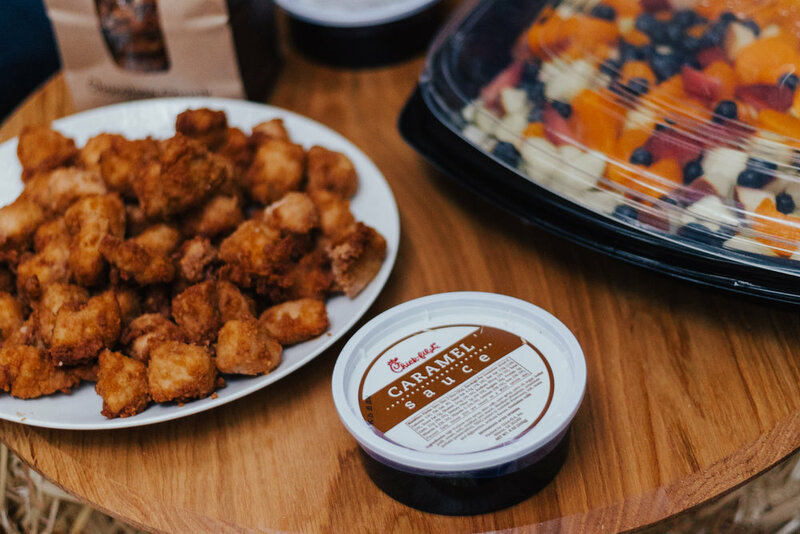 Bypass the line, order via the Chick-fil-A One App. The app offers a clear,consistent ordering and meal delivery process. Come enjoy a meal with your family and friends in our relaxful setting. We offer ample sitting, highchairs and playgrounds. On the go? Swing through our fast drive-thru and get back on the road.